OfficespacesonLease .com provides real-estate services for commercial office space on Lease in Lower Parel, Mumbai the IT Hub of Maharashtra available offices on Lease in Lower Parel and commercial property for lease. 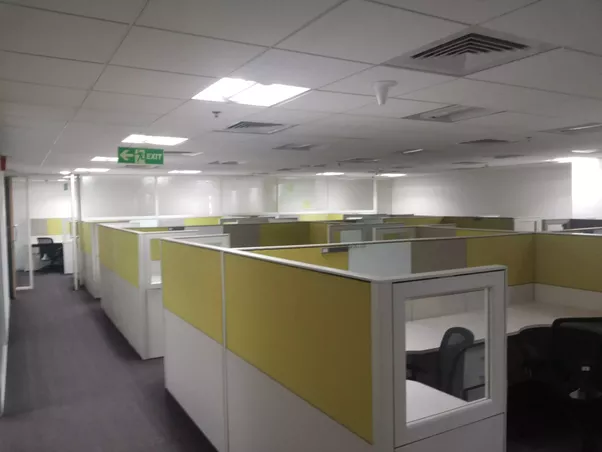 Avail large / small office spaces in Lease in Mumbai at lower-Parel view the largest listing of office spaces in Mumbai at south Mumbai only of verified commercial properties fully furnished | unfurnished options – CALL NOW IMMEDIATE DEAL ASURED GAURANTEED !! !-- VIEW ON BLOG !!!! 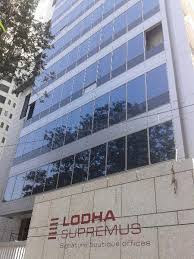 Commercial properties in Lower Parel Mumbai in commercials glass facade building in Lower Parel ( west) , Lease office spaces / commercials premises in new building in Lodha supremus 3625 built up area bare shell, with 5 parking’s, rates as per market. Rs 125 /- per sq ft Lease commercial office spaces in Lower Parel - South Mumbai | Lease office spaces in Lower Parel - MANY OPTIONS AVAILABLE !!!! Office spaces for lease in Lower Parel , Mumbai in kamla mill sLower Parel ( west) , Lease office space 1250 sq ft fully with 2 canines 1 meeting room - 8 work stations reception area - washrooms etc fully furnished walk-in office at Lower Parel furnished Lease commercial office spaces in Lower Parel - South Mumbai | Lease office spaces in Lower Parel - MANY OPTIONS AVAILABLE !!!! VIEW ON BLOG NOW !!! 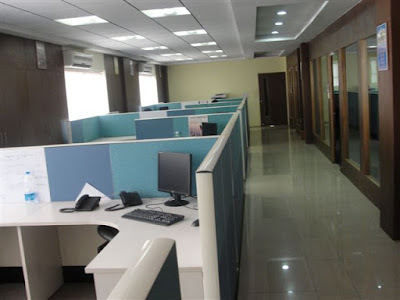 Commercial Office spaces for lease in Lower Parel , Mumbai 1200 sq ft bup area fully furnished 16 work stations 1 conference 4 cabin - Rs 160 per sq ft negotiable - 6 months deposit Lease commercial office spaces in Lower Parel find office spaces commercial properties for lease / Lease in Lower Parel - South Mumbai. Office spaces for lease in Lower Parel , Mumbai fully furnished office space in Peninsula Center Park 1200 sq.ft. b.u. (1050 sq ft Carpet) with work station , cabins , conference , reception area etc 2 car parking’s call for rentals Lease commercial office spaces in Lower Parel find office space commercial properties for lease / Lease in Lower Parel - South Mumbai. 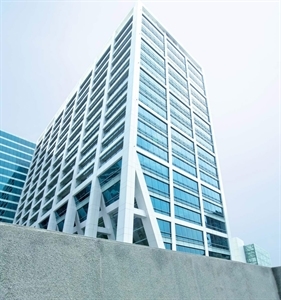 Office spaces for lease in Lower Parel in peninsula Corporate Park (Lower Parel ( west) ,) 12350 BUA / 8600 Carpet Fully Furnished office 15 Parking’s Rate: Rs. 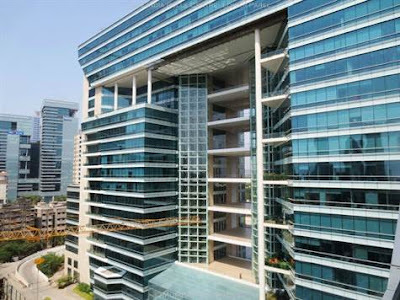 185/ sq ft on BUA + 9 Months Security Deposit Lease commercial office spaces in Lower Parel find office spaces commercial properties for lease / Lease in Lower Parel - South Mumbai. MANY MANY MORE OPTIONS CALL NOW !!!! !